VAS is committed to a continuous improvement program, for all our employees. 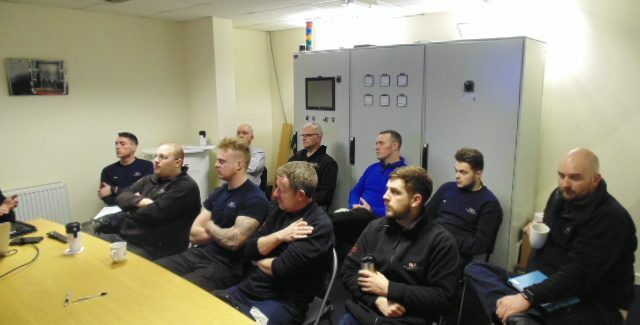 A 2nd session, for those that could not attend this training course is already planned. 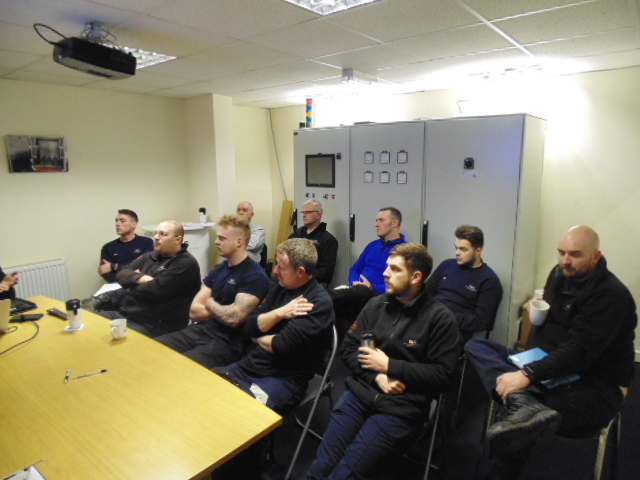 Further training days over the next 6 months are planned to include Atmosphere Principles and Operation, Furnace Servicing, Software & Electrical, Furnace Processes, Furnace Fault Finding & Customer Care / Support.